Chuangwei Electric Tools Manufacture Co.,Ltd. 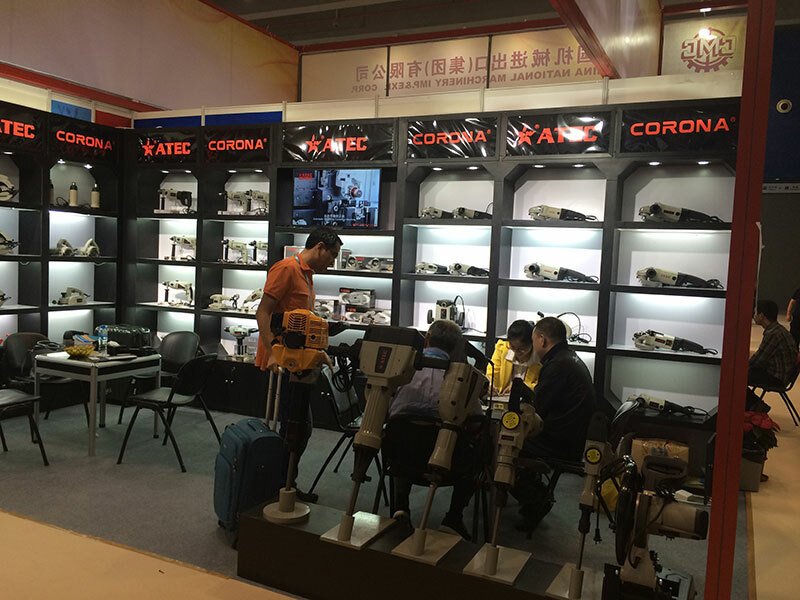 OUR CANTON FAIR BOOTH NUMBER :15.2G 43-44 .WELCOME EVERYONE ! mobile | Hello,Welcome To Visit!